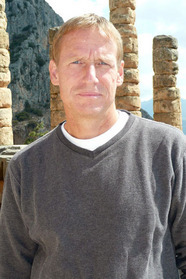 DAVID ANGSTEN is the author of Dark Gold. Night of the Furies is the second novel of his 'mythic thriller' trilogy. He lives in Los Angeles. A book trailer for Night of the Furies, a thriller novel by David Angsten and sequel to Dark Gold.